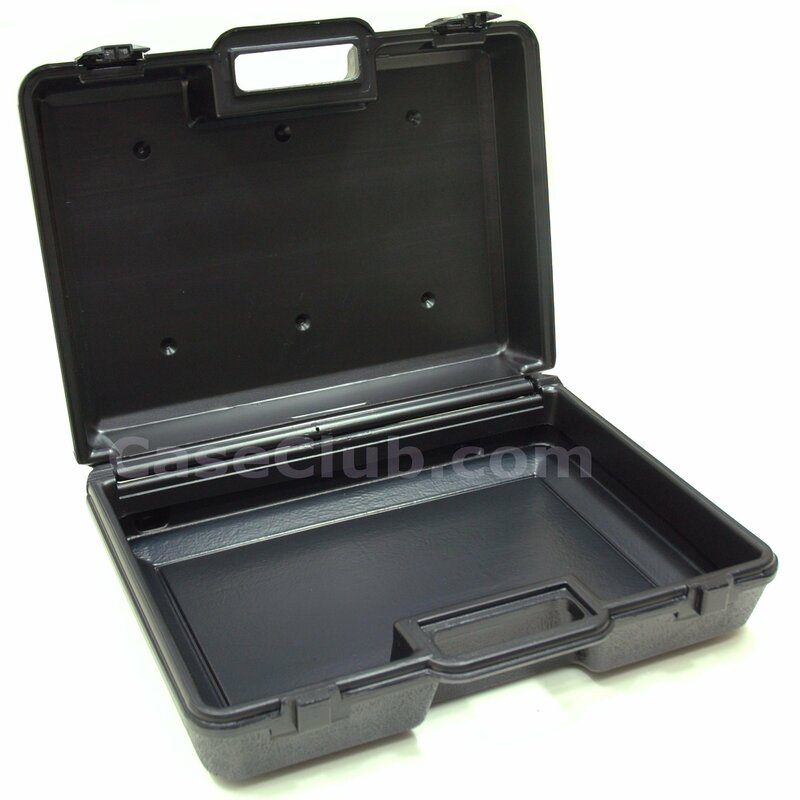 L: 16.82" W: 10.18" H: 5.13"
L: 16.90" W: 9.90" H: 4.60"
L: 16.90" W: 9.90" H: 6.50"
L: 16.90" W: 9.90" H: 8.00"
The 16 3/8″ x 9 1/4″ x 3 1/2″ (41.59 x 23.50 x 8.89 cm) case can be used to protect, store and merchandise a wide variety of products. 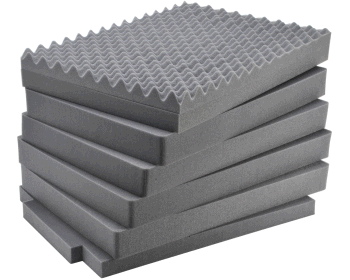 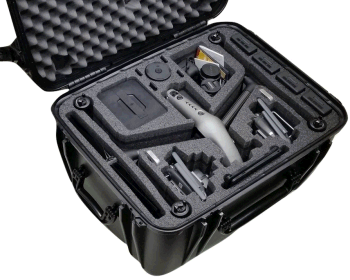 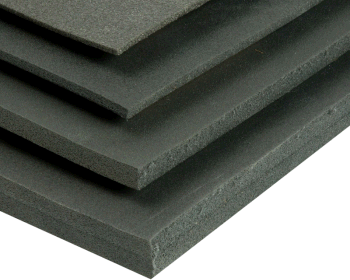 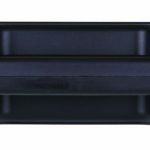 Available in a range of color options, the case is easy to customize with adhesive or in-mold labels, logo plates, engraving and custom interior foam or vacuum trays. 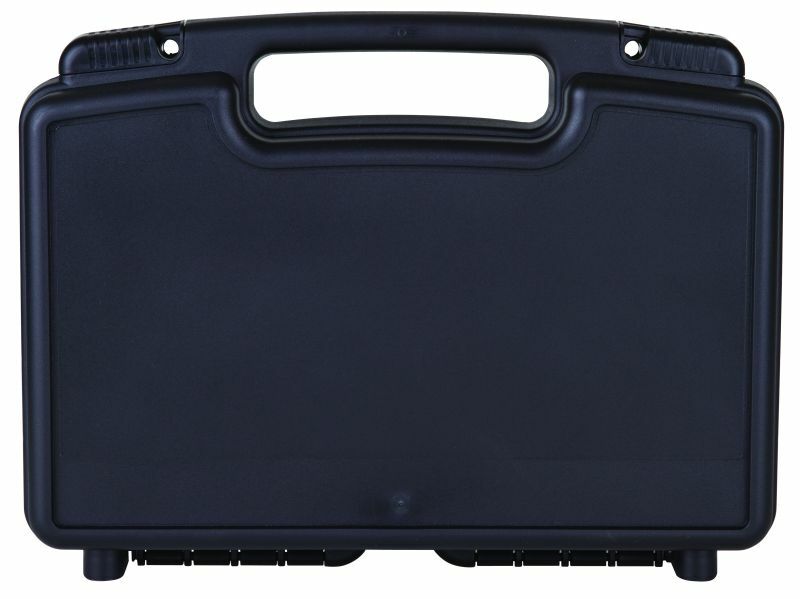 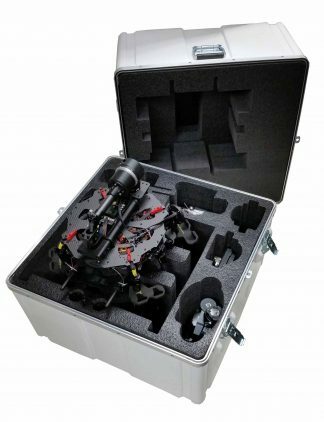 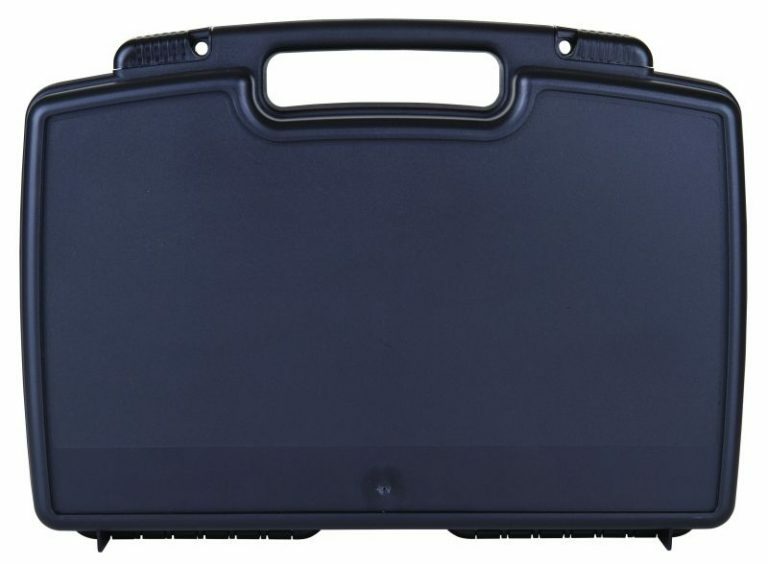 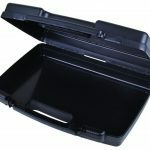 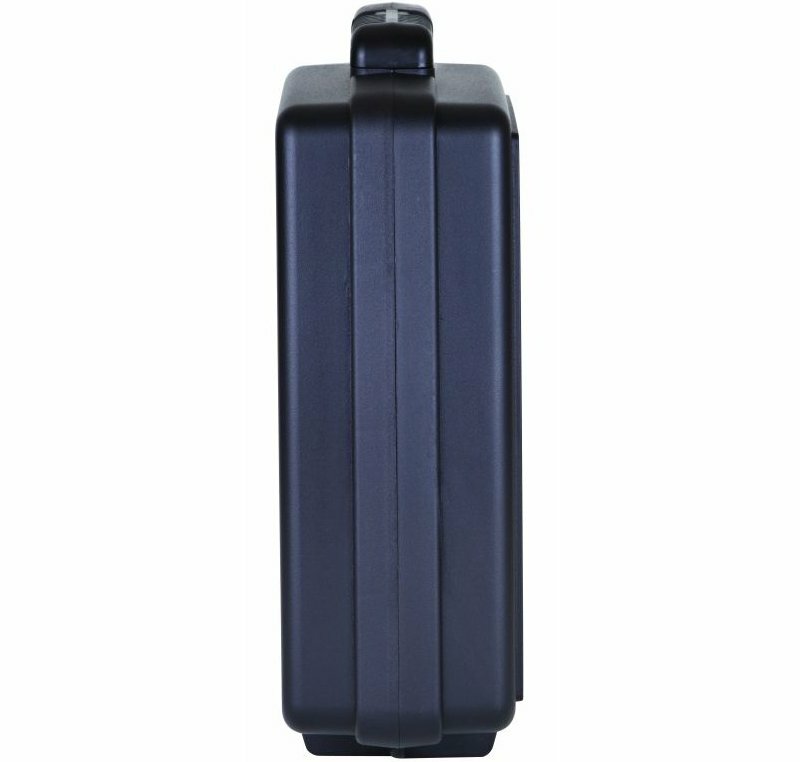 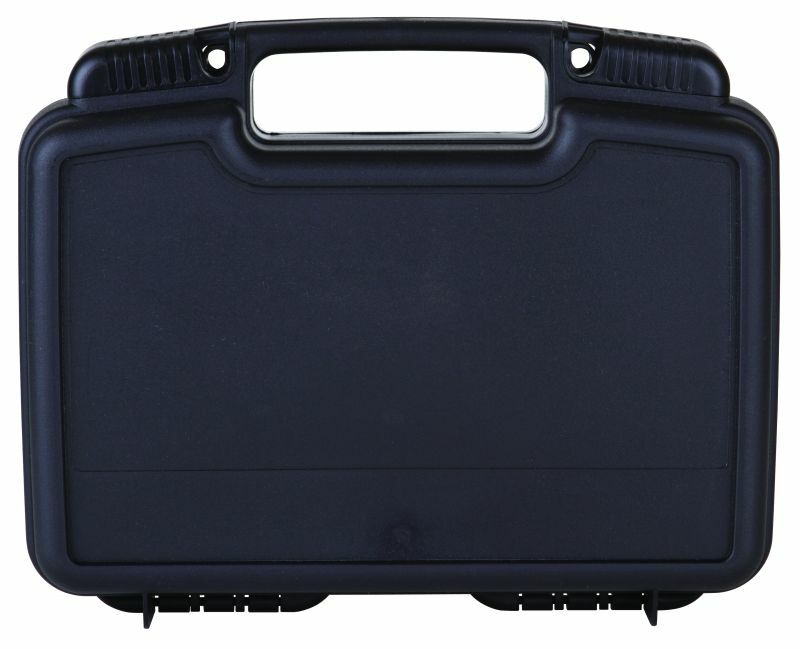 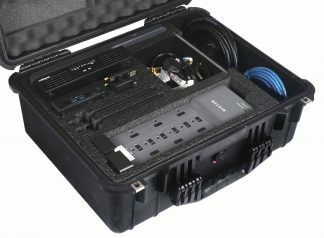 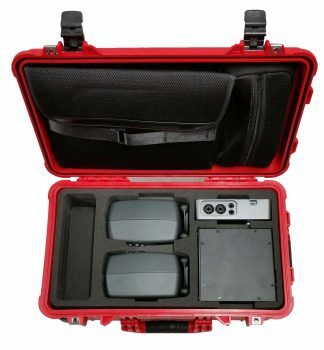 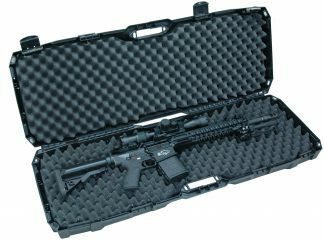 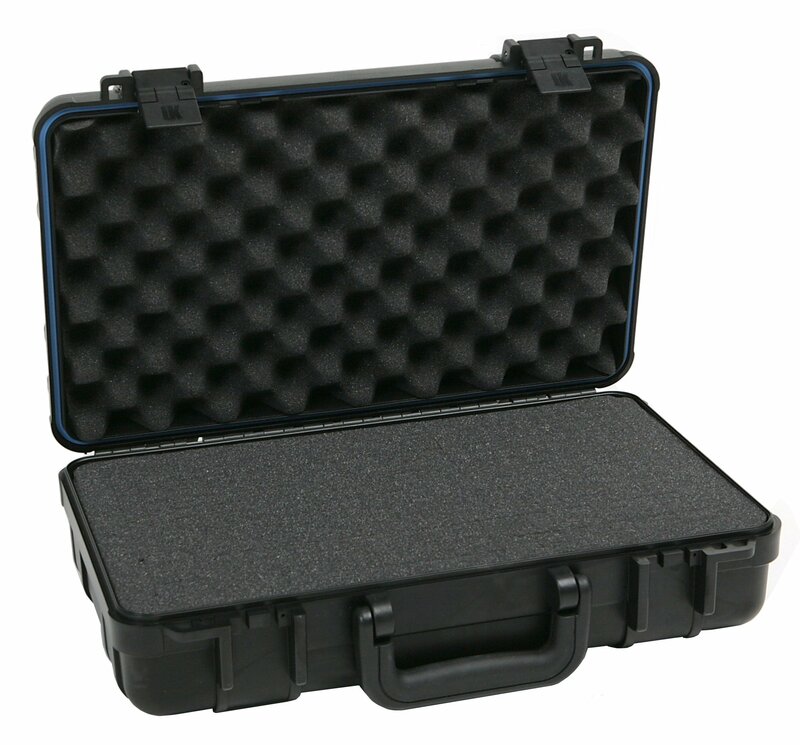 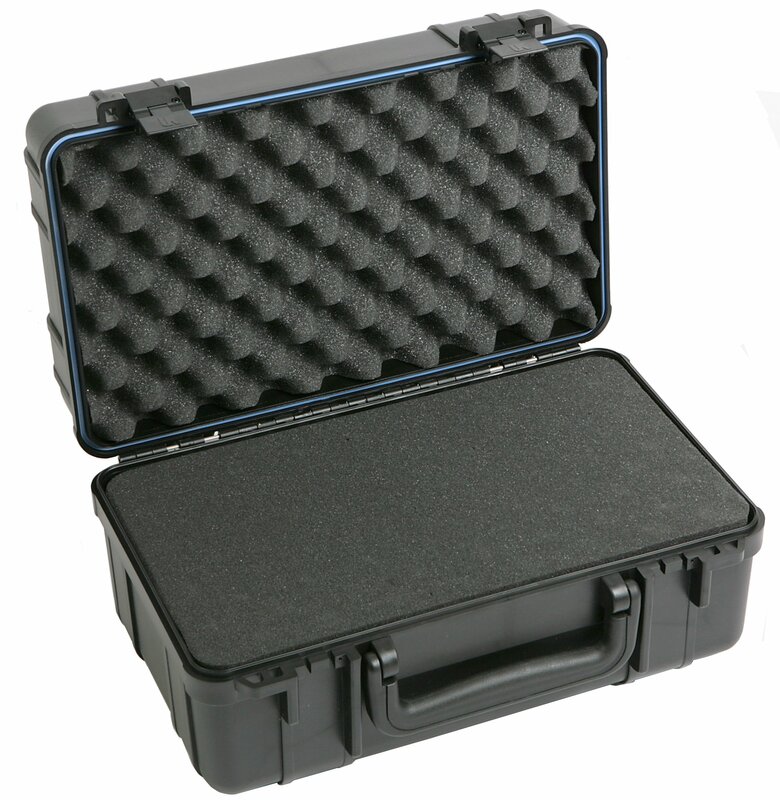 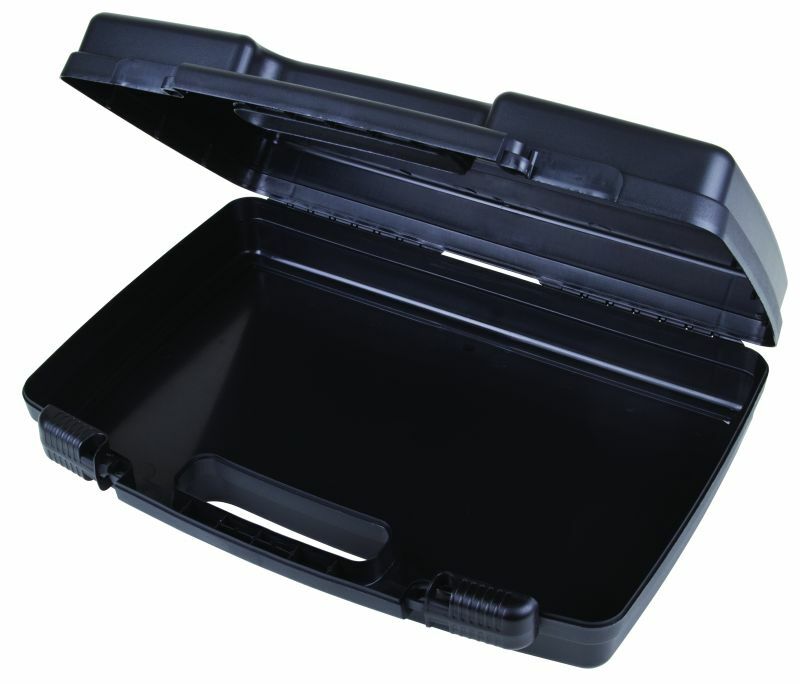 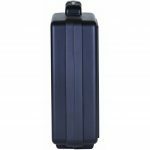 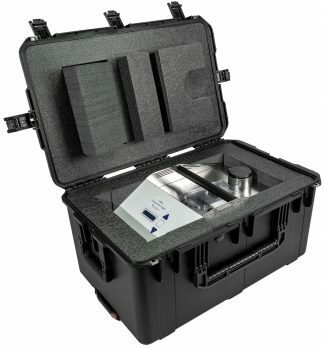 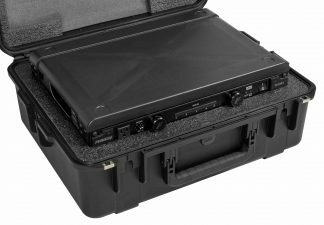 Constructed of polypropylene resin, the case features slide open/shut lockable latches with an overlapping lid-to-base closure for a natural dust and moisture barrier.